The Southern Management Corporation is the largest privately-owned residential property management company in the Mid-Atlantic region. With more than 74 apartment home communities and some 25,000 apartment homes, they own communities, office centers, hotels and conference centers throughout the Baltimore/Washington area. 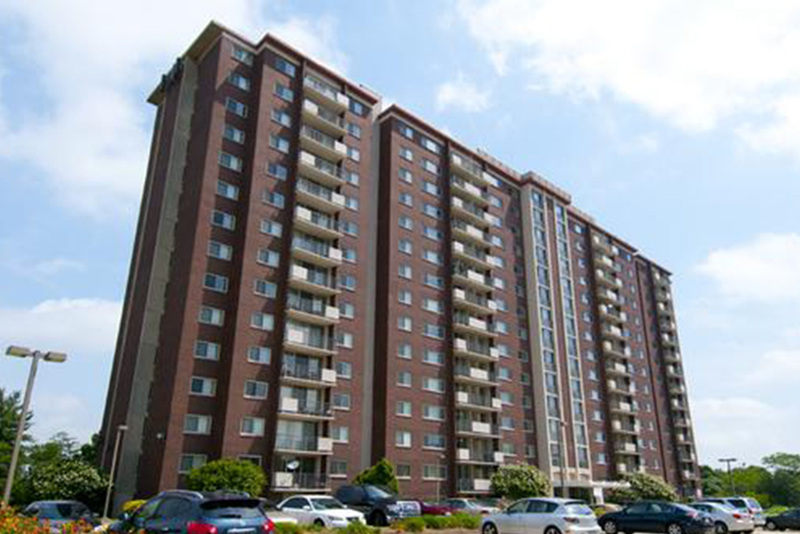 HVAC Concepts implemented a remote monitoring and control system of 30 residential sites. Our monitoring services ensures that unsafe, high domestic water temperatures are mitigated. The result has been a significant savings in natural gas and electrical energy usage.